This is the lowest price we’ve seen for this wonderful reptile digital thermostat all year. It is right now listed at $22.41, that’s almost 50% off the regular price. This is the best digital thermostat at this price range. The high volume of positive 5 star feedback is confirmation of it. We use this here at OnlineGeckos.com and it has been very reliable. Hurry and jump in on this deal! 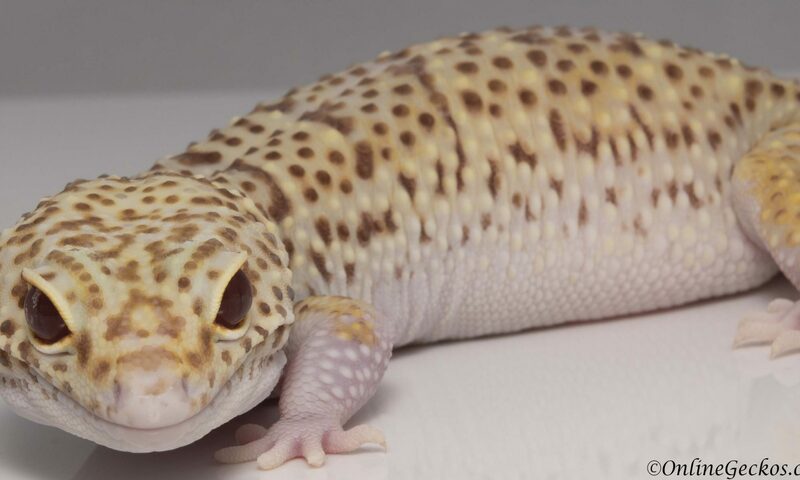 Visit this blog post for how to use a digital thermostat and why you should have one for your leopard gecko. Who has time to wait for slow shipping these days? When I want something, I want it today. With Amazon Prime membership, you get free 1-2 day shipping. You also get access to unlimited live stream movies and TV shows, free digital audio books, discounts for grocery shopping at Whole Foods, 5% back using Prime rewards VISA card, and much much more. Best of all, you get to try it completely free for 30 days. 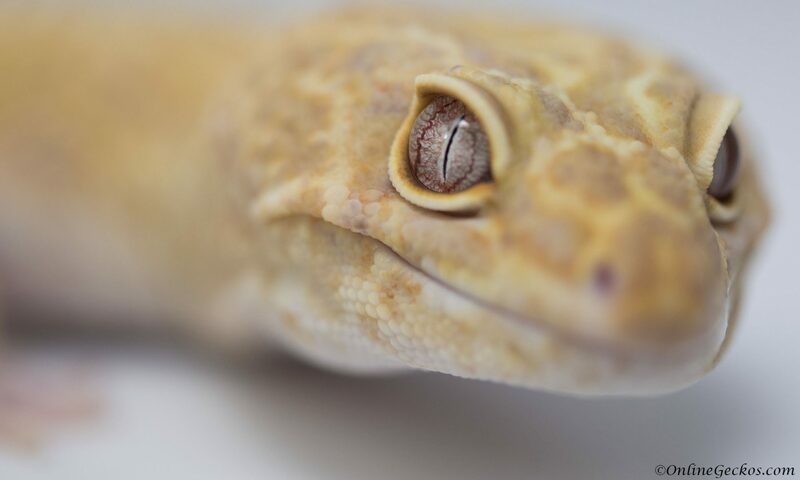 So if you are looking to shop for gecko supplies, start your Amazon Prime membership trial. Enjoy the benefits, and if you don’t wish to continue, simply cancel before 30 days and you won’t have to pay a thing. Although to us, unlimited fast free shipping, unlimited video and audio streaming, and discounted grocery shopping makes Prime well worth it. If you are a student, it gets even better. You get 6 months of free trial, and if you signup for Prime, your cost is 50% less than regular Prime membership. It is an amazing deal.